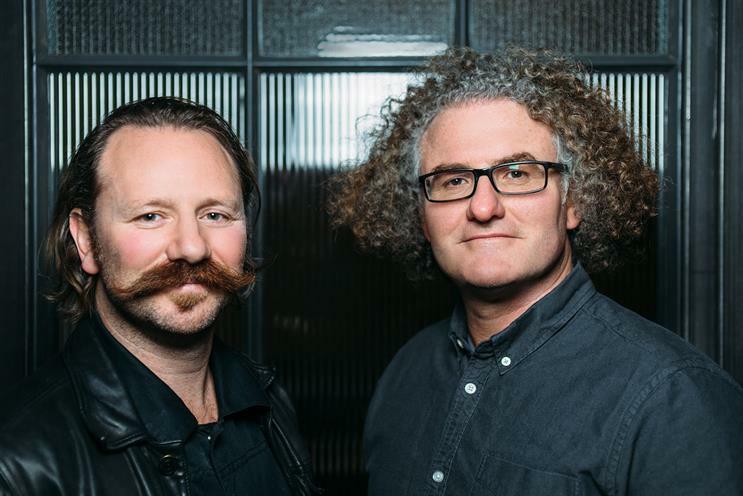 Wayne Deakin, a former executive creative director at Engine, has joined AKQA in the same position. He replaces Jason McCann, who left in December 2015, and reports to Duan Evans, who was promoted to international executive creative director in 2014. Deakin will oversee the London creative team with Masaya Nakade, the other executive creative director, and Rob McIntosh, the head of experience design. Nakade was promoted to the role in April when his predecessor, Nick Turner, left to join Razorfish as its international creative director. Deakin has worked at AKQA on a freelance basis for four months. He has also had stints at 20:20 and Jung von Matt, where he was a creative director between 2010 and 2011.